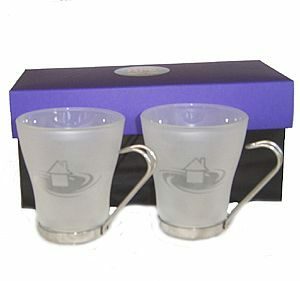 Our Corporate Coffee Glassware range of glassware offers a great range of glass coffee cups. 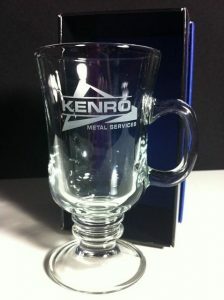 These glasses make a great employee or customer gift. 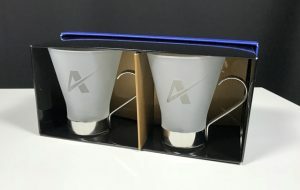 With our low min order quantities this makes a great corporate gift. Pricing as listed is for orders over 121 units but you can simply select your desired quantity in the drop down menu and this will amend the price. 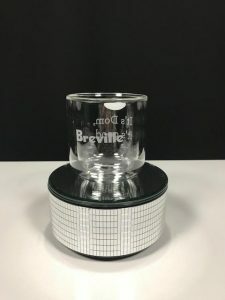 As our glassware is etched the result is 100% permanent unlike prints which can wear away with time. 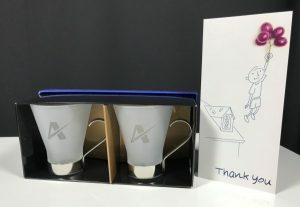 With our fast and reliable turnaround times on orders we are the small run corporate specialists when it comes to corporate glassware.